Where is the best shop for furniture in the Taunton and Bridgwater Area? Calverts of course! Very often, it’s the big name stores that we rely on for new clothes and to furnish our homes. So it’s refreshing and reassuring to know that this family owned store in Taunton is still available and going strong! Calverts, established in 1944, prides itself on its friendly service, local knowledge and strong reputation for quality. With over 70 years of successful trading, the company has gone from strength to strength and from its Station Road location it supplies customers throughout Somerset and beyond. Calverts Furniture is the place to go for everything you need to make your home a haven of comfort and style, including dining, lounge, and bedroom furniture; soft furnishings; and flooring. 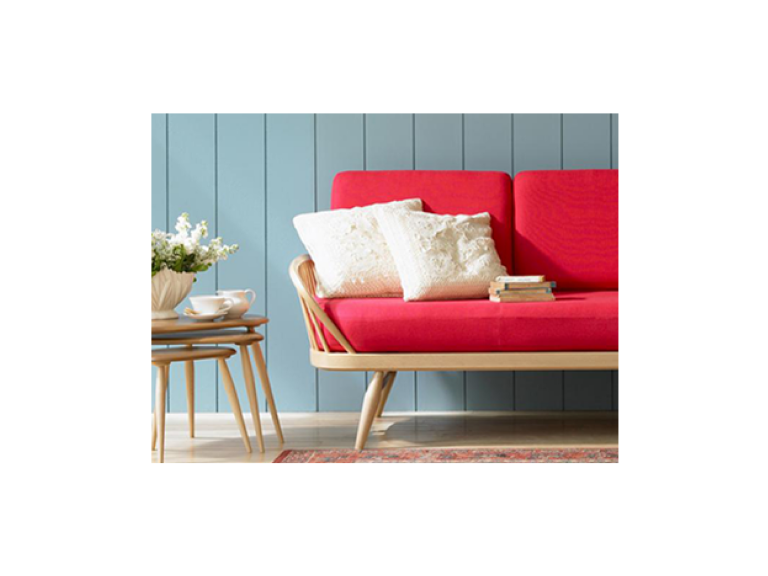 With brand names include Condell, Ercol, Tempur and Sandersons, you can be assured of many years of good quality comfort. With a range of handmade Turkish, Indian and Pakistani rugs plus their made-to-measure curtain and blind service, Calverts can help you with the finishing touches to your décor. Whether your style is traditional or more contemporary, Calverts has something for everyone. DELIVERY IS FREE within a within a 50 mile radius of the store and will be carried out by their own highly experienced team. Visit their website to check out current promotions or why not pop along to the store? Opening hours are Tuesday to Saturday 8:45 – 5:30.